Add Scarcity Countdown Timers To Your Websites and Emails in Minutes. 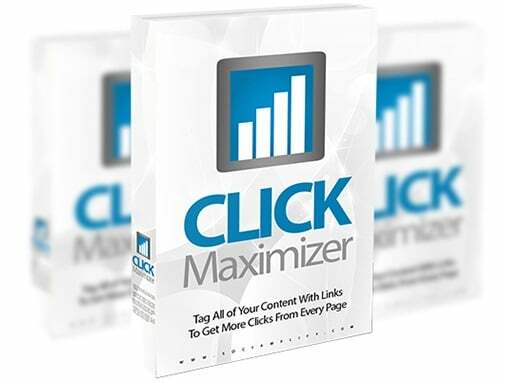 Skyrocket Your Clicks, Sales, and Commissions with Scarcity Timers. Add Timers to Emails and Websites. Create and add timers to your webpages, emails, and any other marketing. Choose From 60 Timer Styles. Over 60 included timer styles for the exact look and feel you want with no designing. Complete Stats Dashboard. See what timers display the most and get clicked the most in a simple glance. Epic Countdown Is So Fast and Easy You’ll Be Up and Running In Just a Few Minutes.